Instagram is all about pictures and if you’re thinking about renovating your kitchen and making it truly Instagramable, you need to get rid of all the clutter from your worktops, your cupboards can’t be overflowing and you ought to keep any laundry and kids’ stuff out of the picture. 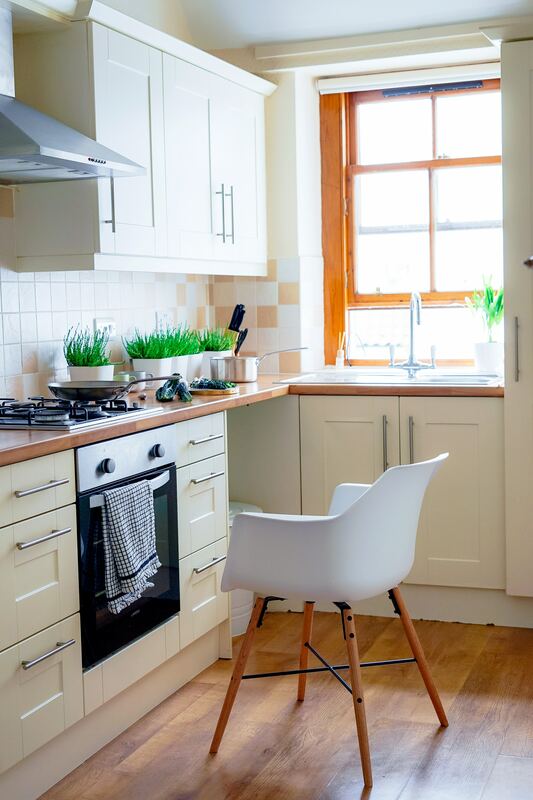 Your kitchen should primarily be clean and well-organised, but you should also include a bit of your creative mess to make it more personalized and approachable. Here are several tips that can help you keep your kitchen photo-ready and presentable. The right choice of color can transform any space and create any setting you desire. Bright and bold colors are currently on trend and they look striking when photographed. This doesn’t necessarily mean your entire kitchen should be painted in fuchsia or lime green. Add a splash of a vibrant tone around your kitchen, either in the backsplash or carefully chosen accessories. To achieve a proper balance, contrast this brightness with more subdued nuances on large surfaces, such as the countertops and walls. By opposing colors this way, you’ll create a color blocking effect that’s become one of the latest design trends on Instagram. For instance, you can opt for a light-colored quartz countertop with marble effect and patterned wallpaper. 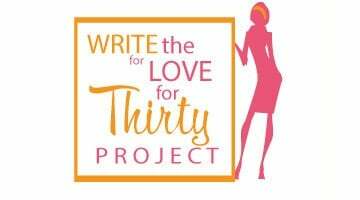 The wallpaper will make a great backdrop and quartz countertops with their low maintenance will always look fresh a new, so your kitchen will be picture perfect in a second if you need it. No modern kitchen today can go without state-of-the-art appliances, but these gadgets today aren’t only there because of their amazing features. For a truly Instagrammable kitchen, they’re an essential ingredient that complements the space and make their owner home proud. A real star of any kitchen is its stove as it’s a central piece that enables any idea of a delicious meal to be brought to life. For instance, your Dacor Renaissance gas range will be the talk of the town and an object of envy of many Instagram enthusiasts and passionate chefs. 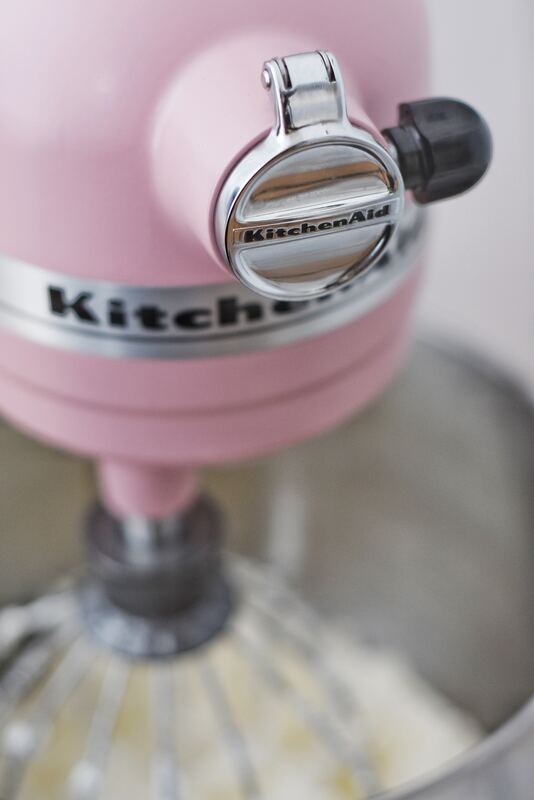 Speaking of a smaller but equally important appliance, an ultimate kitchen accessory is a free-standing mixer. This gourmet kitchen machine with its stylish, sleek lines will not only sit proudly on your counter, but it’ll also be instrumental in most of your cooking endeavours. A lot of people say that they wouldn’t be able to start their day without coffee, so having a great coffee machine is an absolute must. Give it a prominent place on your counter and your mornings will begin with an enchanting smell of freshly made coffee. A lot of what makes a great kitchen shot is not connected with the food itself. 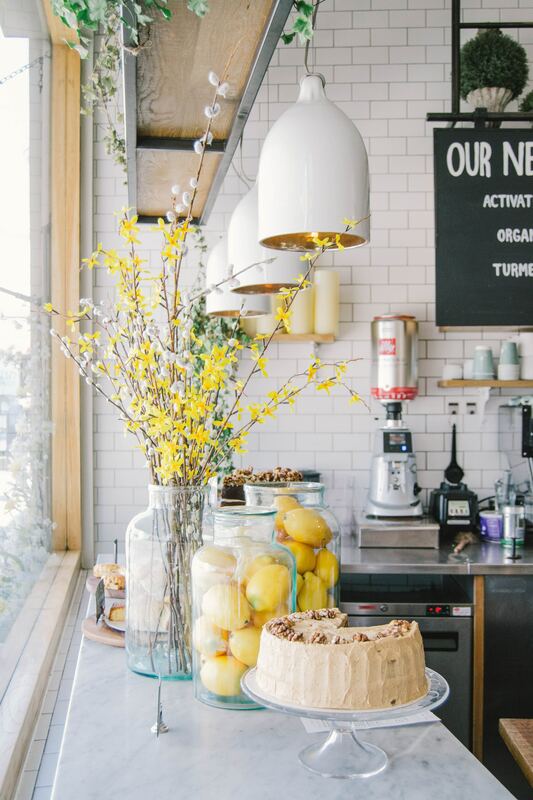 What means much more is the styling and arrangement of carefully picked out plates, glassware and surfaces. 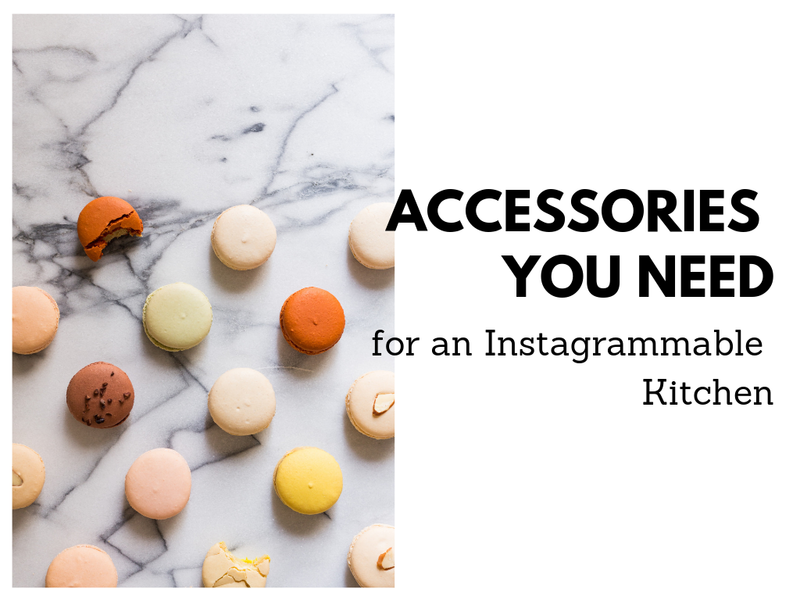 With just a few key items in your kitchen repertoire, you’ll be able to up your Instagram photo skills dramatically. Light is an essential design tool in photography so make use of it correctly. To avoid the small reflections in the plates and dishes, go with matte, rimless crockery and gorgeous black matt cutlery. In this way, you won’t get that unexpected shine off of your spoon. 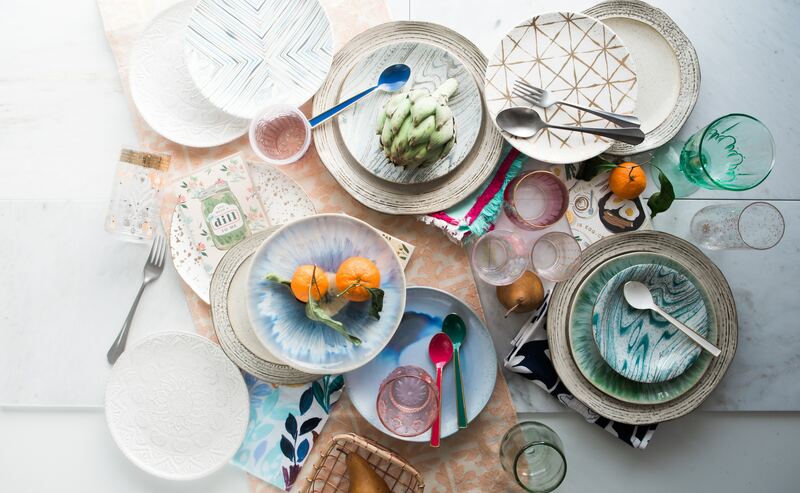 In addition, have a set of wooden boards and a marble pastry board to serve food and make perfect shots. Wooden boards eliminate shine and add a ton of texture, whereas a marble gives a sleek, clean look. Dress up your photo with a colorful tea towel that you casually leave at the side of the dish just close enough to fit into the shot frame. Designing a flawless kitchen that also represents your taste and personality can only be done with the addition of quirky and unique details. Original items like tiny potted plants, open shelving, eye-catching glassware and carefully selected cookery books will spark the interest of your Instagram followers. Details like these give a ton of character and charm into your posts and provide you with a constant source of material to focus on in your posts. Use these Instagram-friendly style tips and you’ll glam up your post instantly and be the envy of all your friends and followers!